IPE wood decking has an extremely dense and tight grain. The grain of IPE wood can be both wavy and straight. The color of IPE heartwood is a rich brown with red and amber hues. 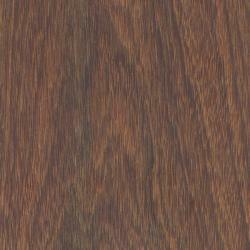 Due to the wood's fine texture and interlocking grain, IPE offers superior slip resistance. Ipe is a wood of extremes: extremely dense and durable, as well as extremely difficult to work. Its incredible hardness and strength make it well suited for decking applications.